San Francisco punkers GET DEAD have premiered their new song “The Process” today on Alternative Press! 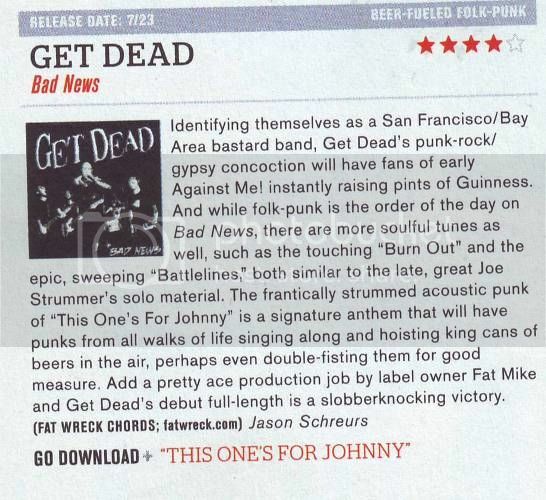 The song is from their new album, Bad News, produced by Fat Mike, due out July 23rd and available for pre-order here! 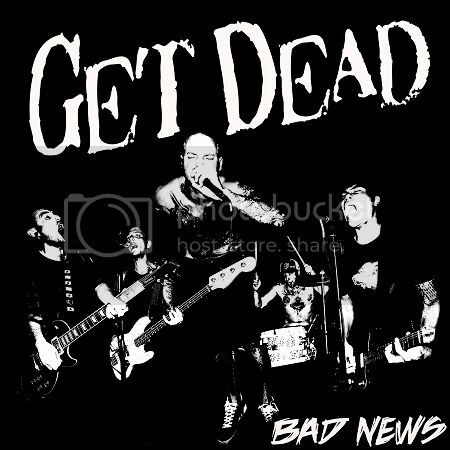 Bad News features 12 punk infused tracks which showcase the band’s diversity, from rock and roll riffs to introspective acoustic numbers. Just read what Alternative Press had to say about the full length here and don’t miss them on tour. EUROPE, hide your beer because they’re coming for you!